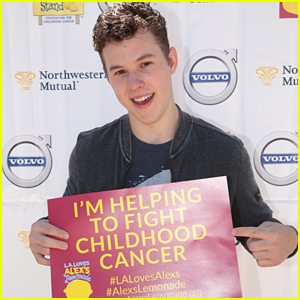 Nolan Gould Helps Raise Funds For Child Cancer Research at LA Loves Alex’s Lemonade Event | Nolan Gould | Just Jared Jr.
Nolan Gould steps out for the 2018 LA Loves Alex’s Lemonade event held at UCLA Royce Quad last week in Los Angeles. 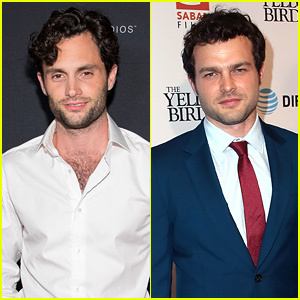 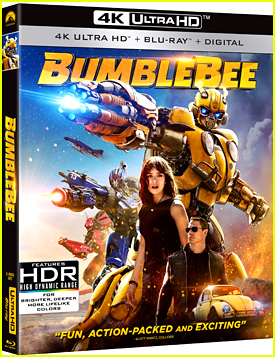 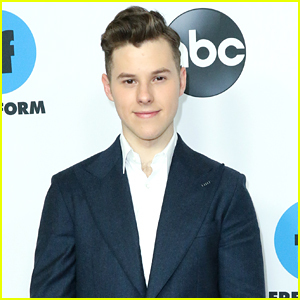 The 19-year-old actor joined others including Shelley Hennig, Jimmy Kimmel, Michelle Trachtenberg and more. 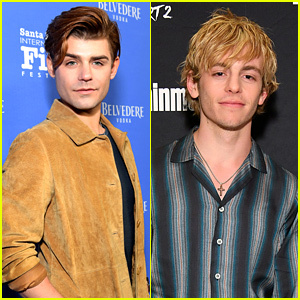 The event raised nearly $1.5 million for Alex’s Lemonade Stand Foundation, breaking last year’s record for the event, for childhood cancer research. 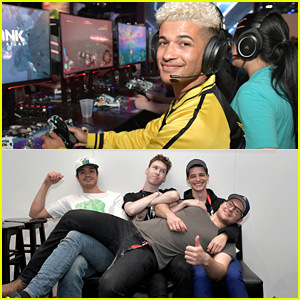 On top of all-star chefs cooking up yummy food, there was also a live auction and kids campaign, which both raised even more money for the foundation. 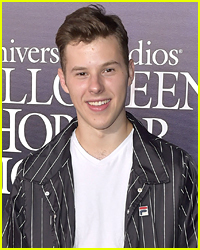 Sadie Stanley, Kira Kosarin, Niki Demartino, & More Attend Teen Vogue Young Hollywood Party! 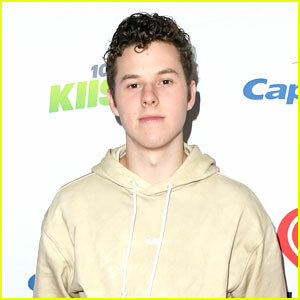 Nolan Gould Shows Off Shirtless Body - See The Pic! 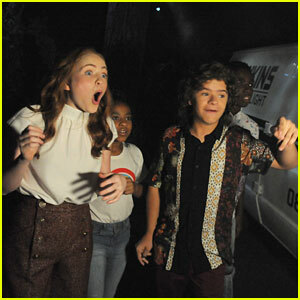 Hailee Steinfeld Is So Excited That December is Here! 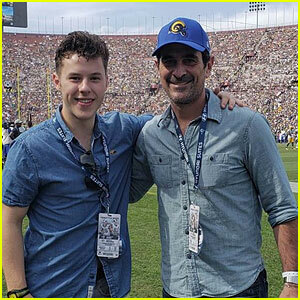 Nolan Gould's 'Modern Family' Dad Takes Him to His First Football Game for His Birthday! 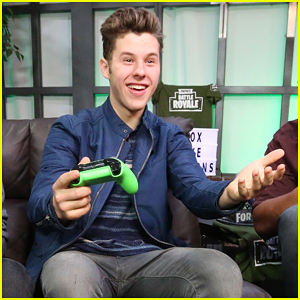 Nolan Gould Hosts Xbox Live Sessions to Play Fortnite!